May also purchase some tibetan necklces. Buy some tibetan statues also. 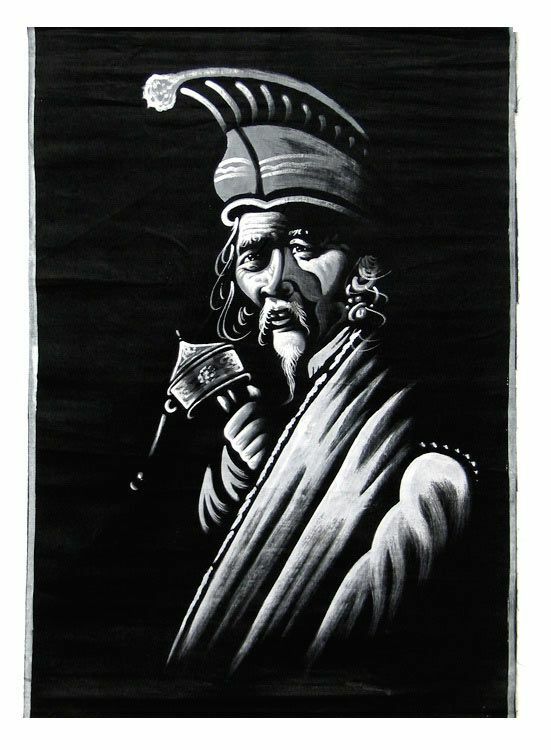 Select also some tibetan thangka paintings. Also browse through our collection of tribal art pieces.